Kevin Murphy Young Again is a weightless leave-in treatment oil infused with Immortelle to counteract the oxidization and ageing process. Indulge yourself with intensely conditioned smooth, soft hair. Apply daily to infuse hair with shine and protection from heat and the environment. 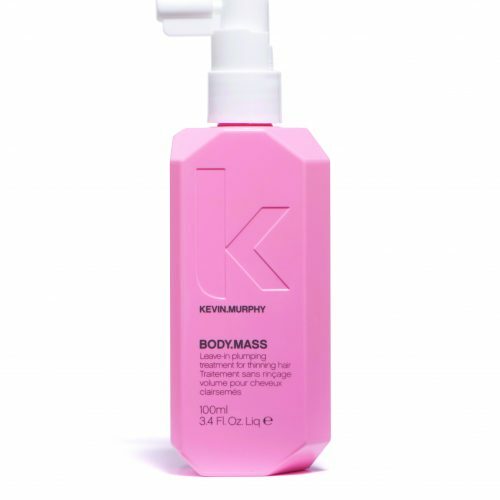 Kevin Murphy Young Again should be Applied to freshly washed hair and before any styling products are used. Once dried you can apply a small amount to dry hair to further smooth the hair and remove any fly-aways.